« PAD. Bronze table. Berkeley Square London Mayfair. Salon QPSalon. London’s glamourous watch fair for complicated and beautiful watches . Duke of York’s Square weekend of 4th November 2016. SalonQP. 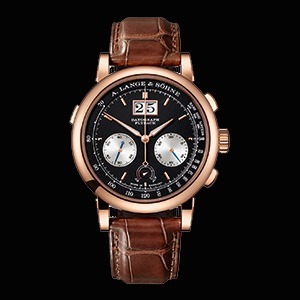 International Luxury Watch Fair. Duke of York’s square London Chelsea. Weekend of 4th November. Become a watchmaker for yourself as Objectif Horlogerie teach you to assemble a watch movement. 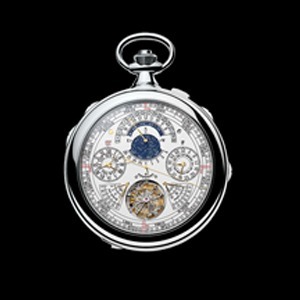 SalonQP Duke of Yorks Square week end of November 4th. London’s International Luxury Watch Fair. PHOTO & Info courtesy SALONQP. Salon QP Duke of Yorks Square London. 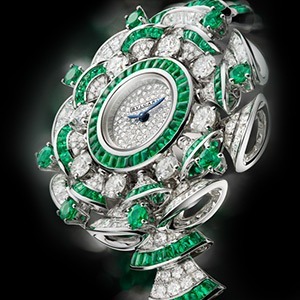 London’s International Luxury Watch Fair. Week end of 4th November 2016. Photo & Info courtesy and with thanks SalonQP.